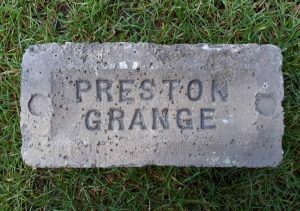 Found at Preston Pans, East Lothian. 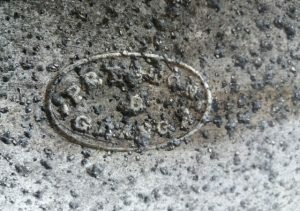 A much narrower frog than my other examples. 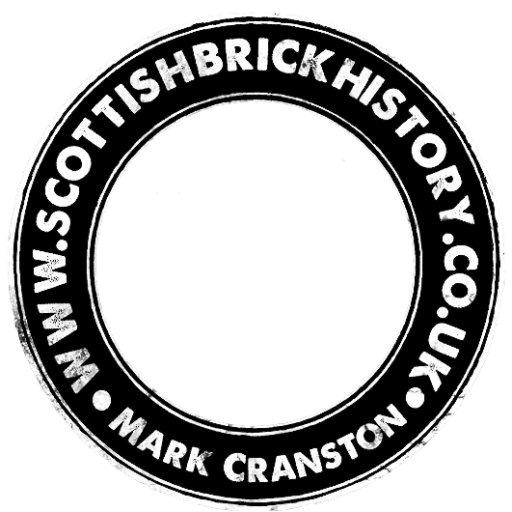 Next Article Drybrow Brick and Tile Works, Canonbie, Dumfries and Galloway. 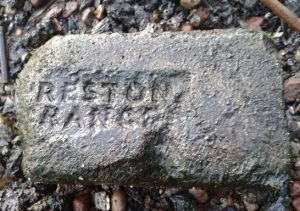 Found at Stirches Brick and Tile Works, Hawick. 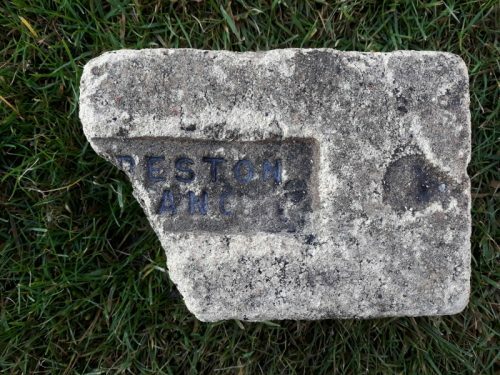 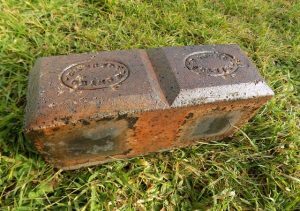 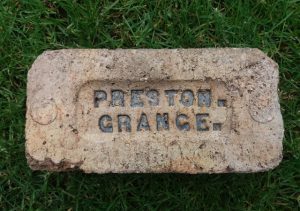 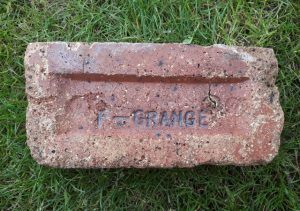 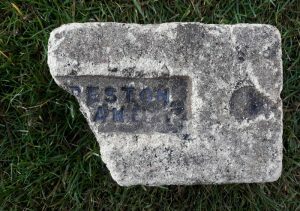 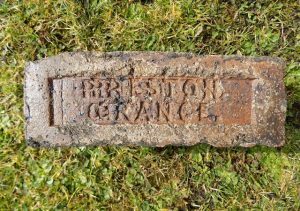 Prestongrange Brick, Tile and Fireclay Works, Prestonpans, East Lothian . . .